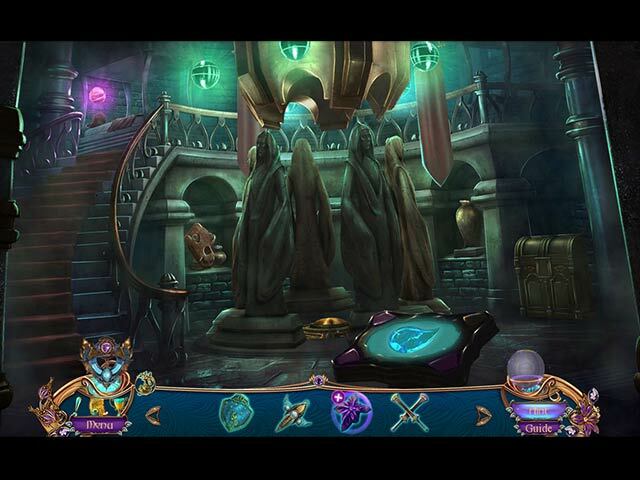 Amaranthine Voyage: Legacy of the Guardians Collector's Edition game download. 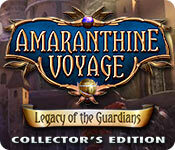 Free download Amaranthine Voyage: Legacy of the Guardians Collector's Edition for Mac. 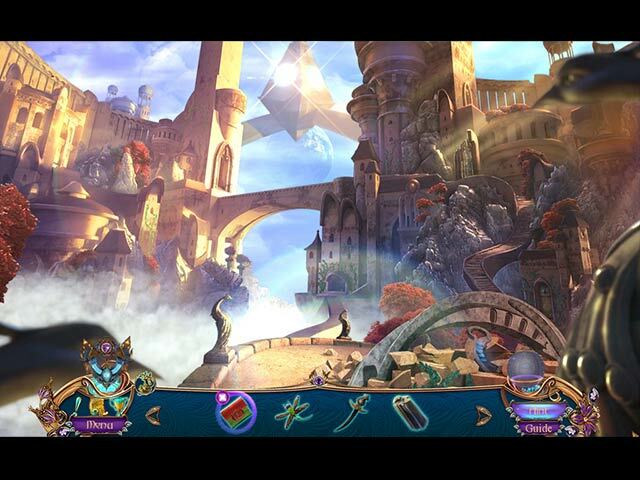 Eve Glover loved her grandfather, especially the stories he told her during her youth – stories about a mythical world full of kingdoms and strange creatures. Now that she's inherited his home, she's beginning to discover there are many secrets that her grandfather was hiding from her. She's quickly learning that his stories might not be as imaginary as she once thought. 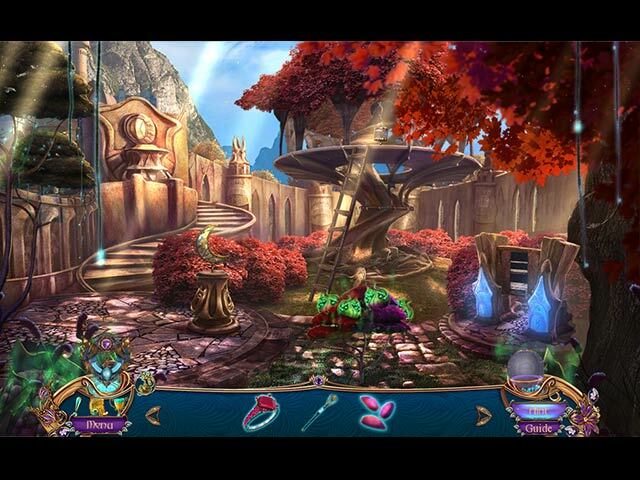 Travel to the world of Arden and save it from destruction in this fantastical hidden-object puzzle adventure.